Jill is a Tahoe based outdoor and travel journalist with roots in the Sierra Nevadas, a passion for conservation, and a belief in the outdoors as a great equalizer. 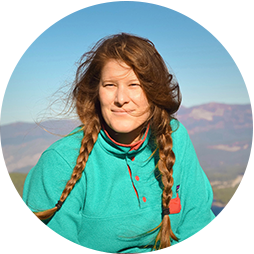 She writes about travel and adventure, women in the outdoors, and public land policy. Her work has appeared in Outside and Teton Gravity Research, among other publications.